Sometimes, there are those days where walking or driving a car is just not an option. Whether it be the weather, the cost, or the mindset, there are several reasons why public transportation is usually the most reliable form of getting around from point A to point B, and vice versa. The top five reasons describe why one should opt to take public transportation in substitution for other, less reliable forms of moving around the city. 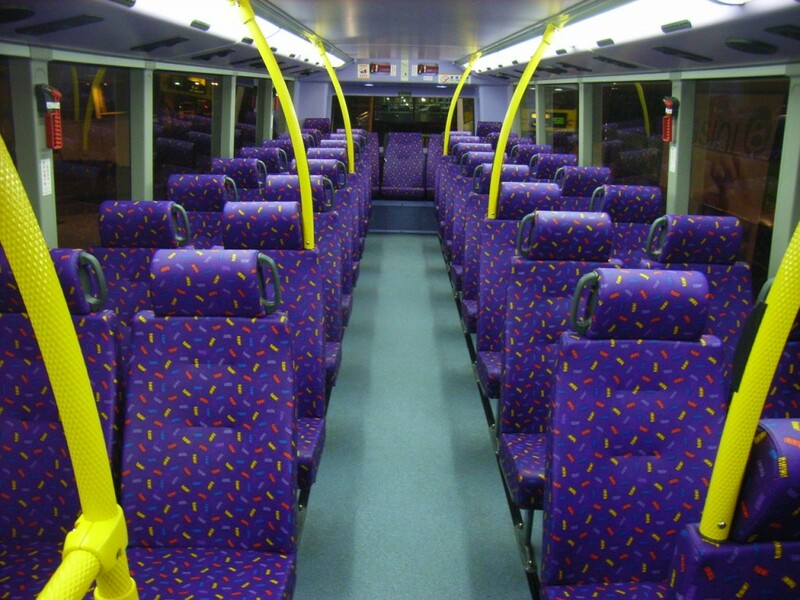 You will rarely step onto a bus and train without seeing other passengers aboard the same vehicle. Public transportation allows you to interact socially with others, while also giving yourself some time to relax and unwind. Whether you’re the social type that is willing to sit next to a complete stranger and have a good conversation, or you’re the type that feels more comfortable sitting alone and taking the time for a mini-nap, being able to ride a mean of transportation that you don’t have to drive yourself is generally a good option. Here’s the scenario: you are running late to a party, school, or work. If you drove your car, traffic jams and road blocks will get you there in an hour, depending on the speed limit. But if you went down the block and took the train, you’ll wait around ten minutes for the train, and you’ll arrive before the hour hand even ticks to the next number. The problem with driving nowadays isn’t necessarily parking, but the amount of time you have to spend delaying yourself because of accidents, restrictions, and limits. Car accidents are a reality; more than one person is killed every minute in the United States because of a car accident. Taking public transportation greatly reduces your chances of being involved in an accident, as bus drivers and train conductors are trained rigorously to follow traffic rules and public route regulations. Every day, you breathe in thousands of ounces of air. The air however, contains more than just oxygen and carbon dioxide. Cars, trucks, vans, and any motor vehicle you can spot on the road is probably releasing harmful toxins and wastes from the fuel that they are burning. Nonetheless, you can contribute to the “cleaner air fund” by taking public transportation. Instead of driving your minivan today, why not go to the local bus stop and get yourself a lift to your destination? It greatly helps reduce the amount of toxics you find in the air, and you can help another person or two breathe better for a day. It is common knowledge that the price of fuel and gasoline is always changing. There are multiple factors in determining the general average of both cost and efficiency in getting to a destination via private or public transportation. Methods such as walking, biking, and running aren’t costly, but neither are they efficient. On the other hand, driving, flying, and hired rides are efficient, but very costly. When you weigh it out on the scale, public transportation will prevail over the other methods, as it is both average in cost and efficiency. Generally speaking, taking a bus every day to work will save you almost three times the amount of money you would need to refuel, repair, and service your vehicle in the course of a whole year. So the next time you’re driving and you happen to glance at the empty fuel icon, consider giving public transport a chance, and be glad that your choice made a positive environmental, social, economic, and logical change to our world.